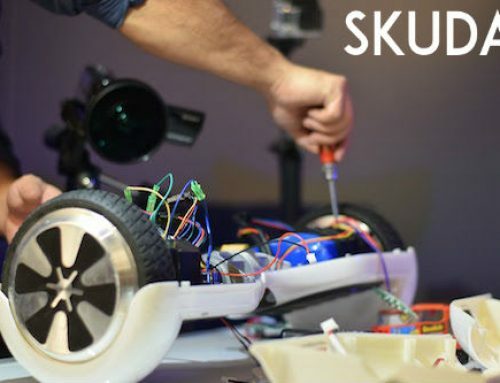 UK Based Hoverboards | UK Stock | UK Compliant Hoverboards | SKUDA. Looking for UK Compliant Hoverboards? 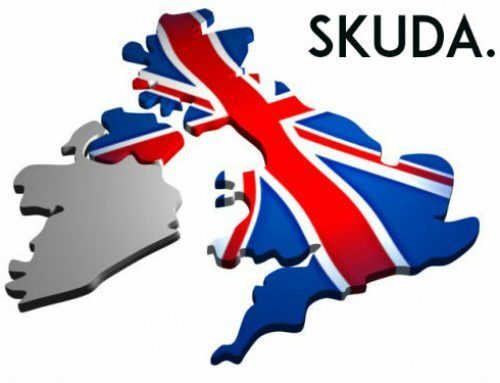 SKUDA provide UK Based Hoverboards from 100% UK Stock. 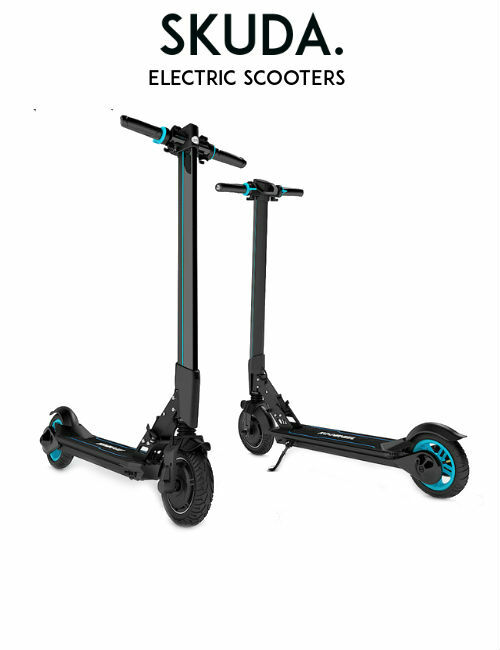 If you’re searching for UK Based Swegways for sale then SKUDA is here to help make shopping easy and safe. Purchase a Hoverboard for sale today and get FREE delivery and 1-year warranty included! 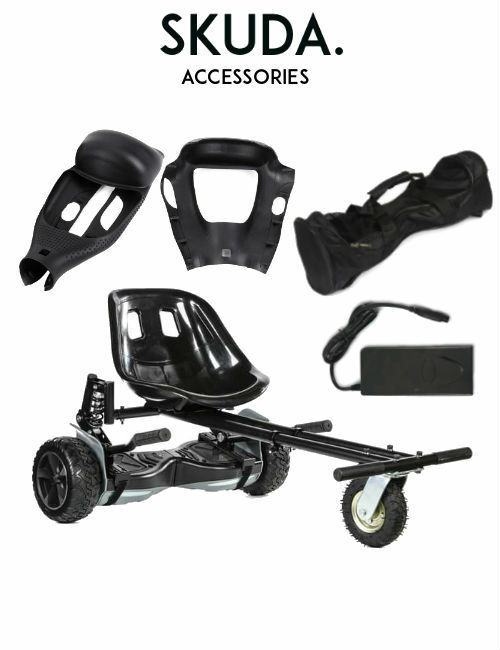 Each of our UK Compliant Hoverboards and Swegways for sale are 100% from UK Stock. This means that our UK Based Hoverboards are sourced from right here in Great Britain. Due to this, we guarantee each of our Hoverboards for sale undergo strict testing here on our home turf. 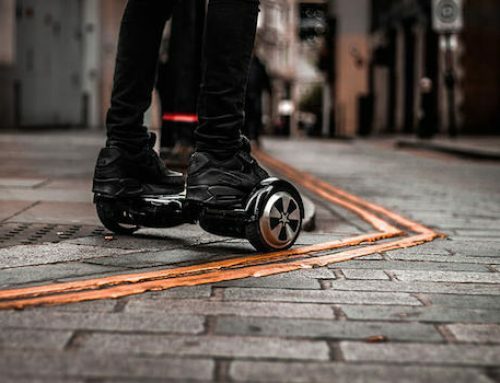 Based in Leeds, West Yorkshire, SKUDA is a UK Based Swegways company. We pride ourselves on offering the best in Hoverboards and Swegways for sale. As a wholly UK-based Hoverboard company, we comply with all safety regulations and standards of safety. Not just this, however, but we also exceed the expectations of British Compliance to give you the finest Swegways on the market today. 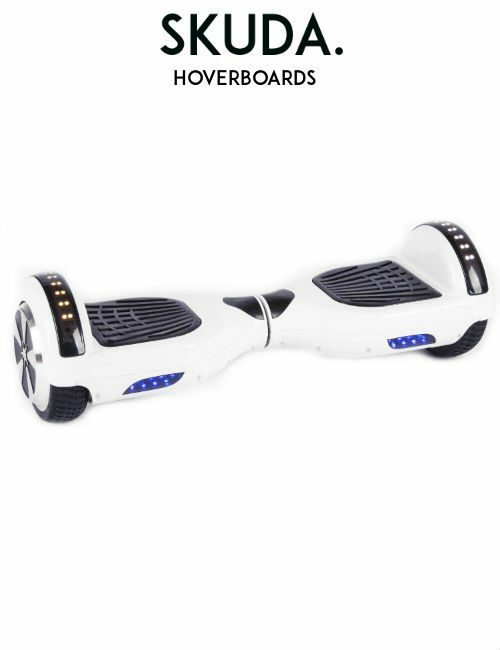 Take a look at our extensive range of Hoverboards from UK Stock in our online shop. Did you know that SKUDA also have a physical retail shop? That’s right, we welcome all customers to visit our Swegway Shop and pick one of our exclusive UK Based Hoverboards for sale. Would you like more information about our UK Compliant Hoverboards from UK Stock? If so, get in touch by calling 0113 493 1994. Our telephone lines are open 24/7! 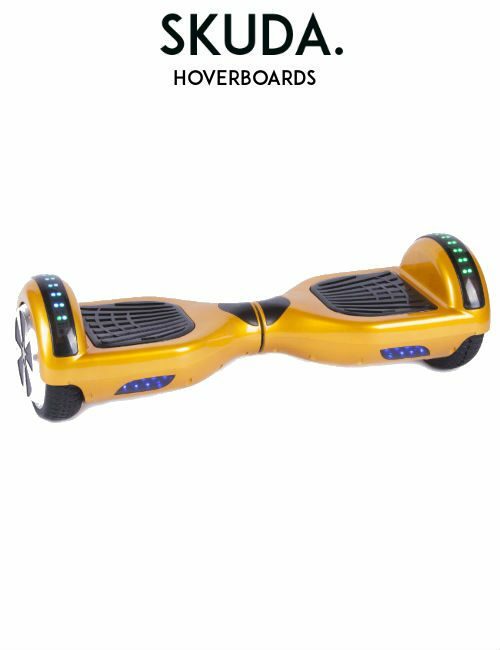 Our UK Based Hoverboards for sale come from 100% UK Stock. 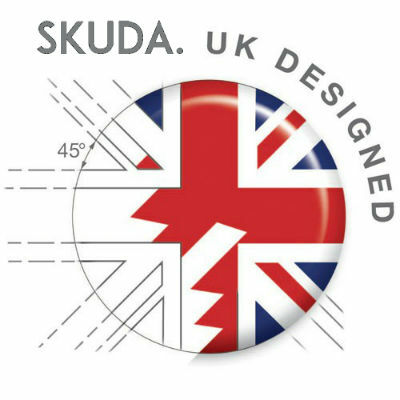 Due to this, SKUDA ensures that we tailor and bespoke design all our products here in the UK to guarantee the best of British standards. From the point of design through to production, we take extra care to ensure that our Hoverboards are from British specification and design. Due to this, we have our UK Based Swegways undergo independent testing and verification. 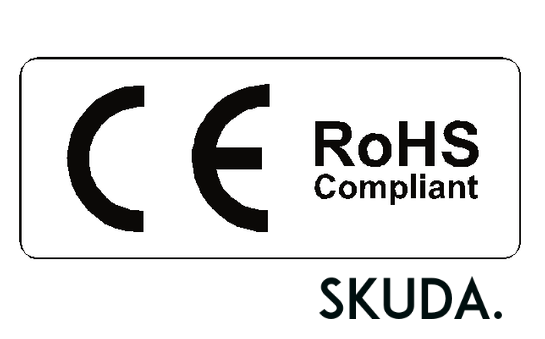 Therefore, our SKUDA UK Compliant Hoverboards each comes with CE, MSDS, RoHS, UL and other certifications to guarantee safety. Furthermore, our batteries are Samsung or LG battery cells to guarantee reliability and safety during charge. In addition to this, our UK plugs come from UK Stock and are fused under BS1363 British Safety directives. 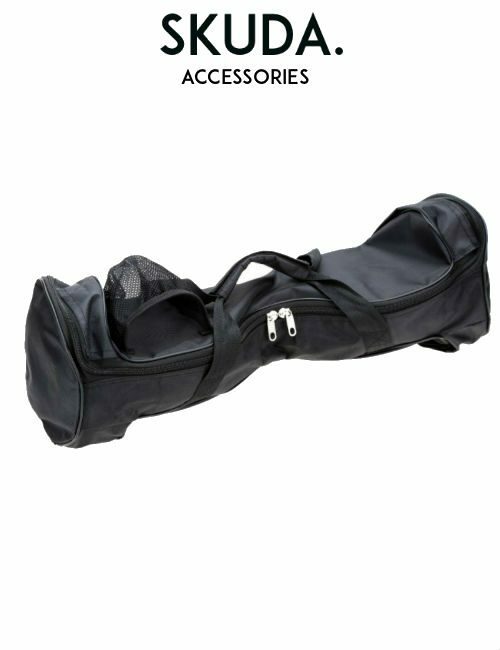 Furthermore, SKUDA personnel open and inspect each individual UK Based Swegways upon every sale. We individually unpack and test each single Hoverboard for sale to guarantee that every detail, care and attention undergoes our approval prior to sending the UK Compliant Hoverboards out to you. So if you’re looking for UK Based Hoverboards for sale, then SKUDA is the best place for you. We commit ourselves to provide nothing but the best in UK Compliant Hoverboards from UK Stock. With so many Hoverboard Companies out there selling cheap Hoverboards it’s easy to get stung with a knock-off Swegway. Avoid the disappointment of knock-off Hoverboard from hoax companies and purchase a UK Compliant Swegway from SKUDA. Would you like to know more information about our UK Based Hoverboards from 100% UK Stock? If so, get in touch with us by calling 0113 493 1994. Our telephone lines are open 24/7! Looking for UK Compliant Hoverboards? If so, then you have come to the right place. At SKUDA, all our Hoverboards undergo independent testing for full British Compliance. Therefore, SKUDA are able to confidently provide our UK Consumers with the best UK-Based Swegways and Hoverboards for sale. As a UK Based Hoverboards Company, we are proud to supply our lovely Great British consumers a Swegway from British Design. To make it better, we also give our customers free perks which no other company can match. 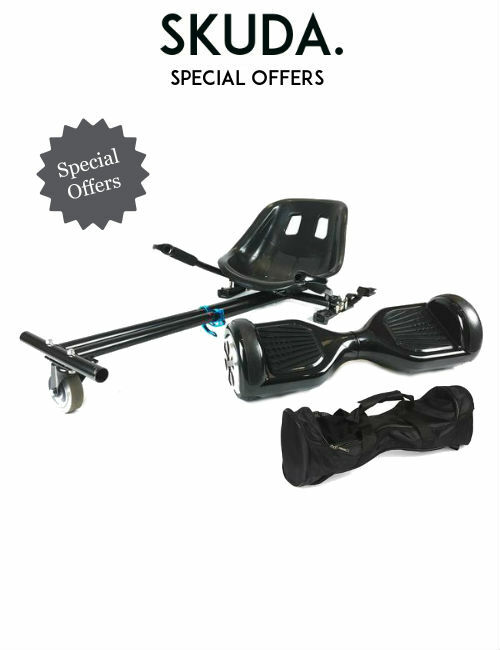 Every SKUDA customer who purchases a Hoverboard or Swegway from us will include FREE delivery and 1-year warranty. 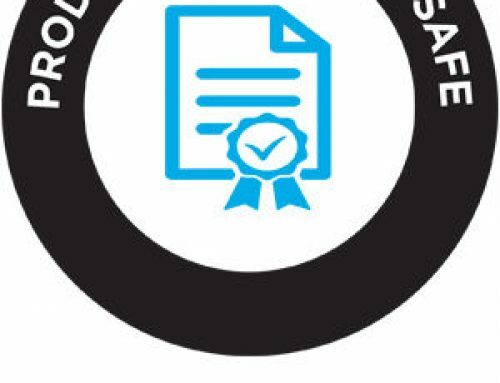 Our Warranty service is one of the most exceptional services in the industry. In fact, getting your Hoverboard repair under warranty is fast, easy and hassle-free. As a wholly UK-based company, we guarantee fast and efficient warranty service. All our warranty services are handled within our home-town of Leeds, West Yorkshire. Unlike many other Swegway companies, you don’t need to send your Hoverboard to the other side of the world. The fact that we are a 100% UK-Based Swegways company with 100% UK Stock, we are able to handle all our services in the fastest way possible. 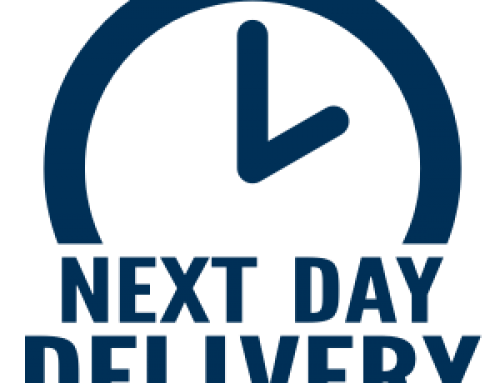 Being in close proximity to our British customer means that our service is extremely quick. So what are you waiting for? 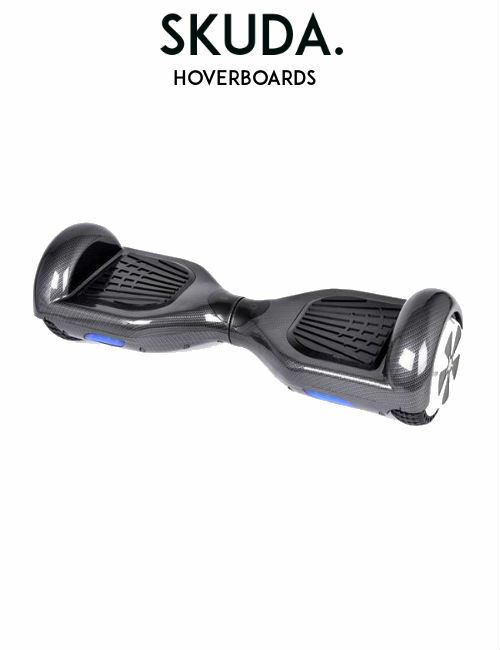 Purchase one of our UK Compliant Hoverboards for sale and get the best a Brit’ can buy! Would you like more information about our UK Compliant Hoverboards? If so please get in touch by calling 0113 493 1994.